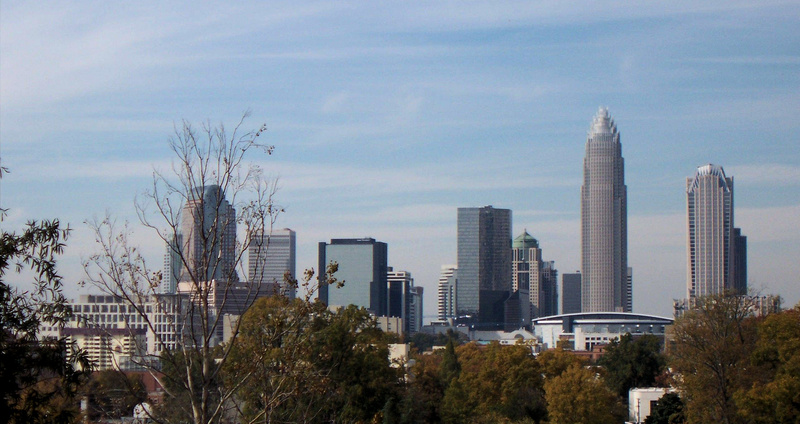 Real Estate: Charlotte, NC a "New Heartland City" of the Nation? This entry was posted in Business, Business - International, Buyers, Charlotte, Charlotte - NC, Lee Ann Miller Team, Local Business, North Carolina, Real Estate - Buyers, Real Estate - Sellers, Real Estate Market, Relocation and tagged Charlotte, Charlotte - NC, Real Estate - Buyers, Real Estate - Sellers, Real Estate Market, The Queen City by Lee Ann Miller. Bookmark the permalink.